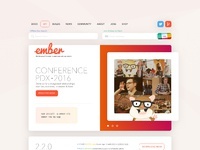 The Ember.js site that almost was. 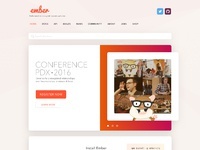 Earlier this year, @Tim Kendall , @Ryan Ponce, James Menera & I started doing some open source work for Ember.js. Emphasis on started. 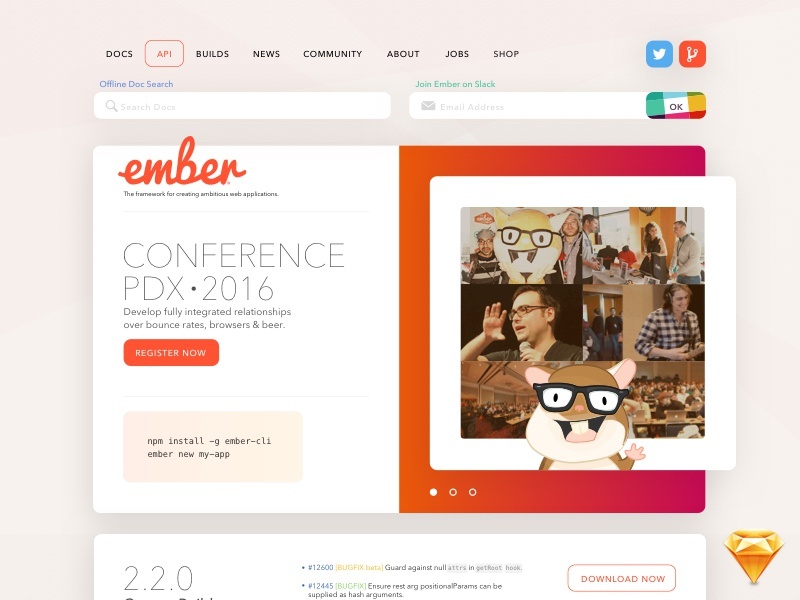 All the Acorns web products run on Ember so it was no brainer to give this a go. 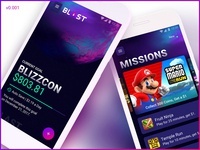 I was to head up content / design. The other 3 amigos are the Front End super trio. My pixels would actually do things. 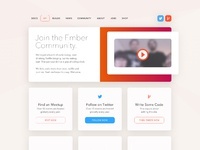 Building a site with engineers for engineers was rad. I could ask questions like “What do you want your docs to look like?” and they’d be like “Oh we want this. This is best. Yes yes. Want this.” We’d make a decision and move on. I’ve attached all the pages we noodled on. The art is no where near complete. 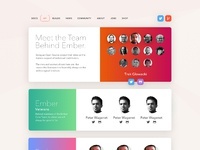 If anyone wants to finish the project, I’m happy to intro you to the Ember crew. Here’s a link to download that messy sketch doc.